Such beautiful gardens, huge suite with large bedrooms. The bed was a down mattress, feather pillows and down comforter. Felt like you were sleeping in a cloud, best sleep so far. David met us right away and explained everything to us about our suite, Had a beautiful fire and had wine, cheese, fruit and bread for a snack by the fire.Something we will never forget. Everything was fantastic!!! We wish we would have booked for longer! 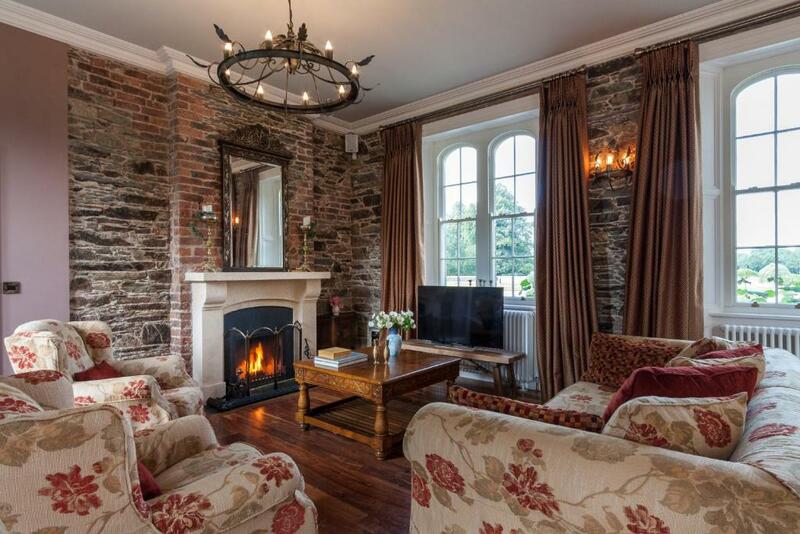 Beautifully restored property with all of the luxuries you would expect with a castle stay. I was especially impressed to see that the decorator attempted to stay true to the opulence and beauty of what the castle would have been back in the 9th and 12th centuries. The owners and staff are very pleasant, professional and personable. Looking forward to another visit in the near future! Our stay at this castle was phenomenal. We were greeted at the door upon arrival and felt like royalty in our rooms. The facilities were gorgeous and it was the favorite stay of our entire road trip across Ireland. Everything about the property! It was absolutely beautiful! The property owners immediately met us when we arrived and provided info. The apartment was absolutely fantastic - clean and very comfortable with all the necessities. Did not disappoint. STAY!!! Absolutely Amazing! 10 stars!!! We will definitely go back. The family that owns the castle are the loveliest people. A piece of heaven. Few of us are kings, but you will feel like one staying here. The apartments are spacious and elegant. The grounds are beautiful. Breakfast is prepared in your kitchen and is delicious. Everything is just perfect. It was spacious and had lots of green space outside for my kids to play. The room felt more like a home than a guest suite. The area surrounding the castle is idyllic. The castle itself is impressively beautiful with interesting history and architecture. 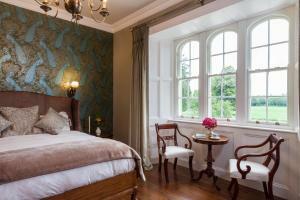 Lock in a great price for Wilton Castle – rated 9.6 by recent guests! 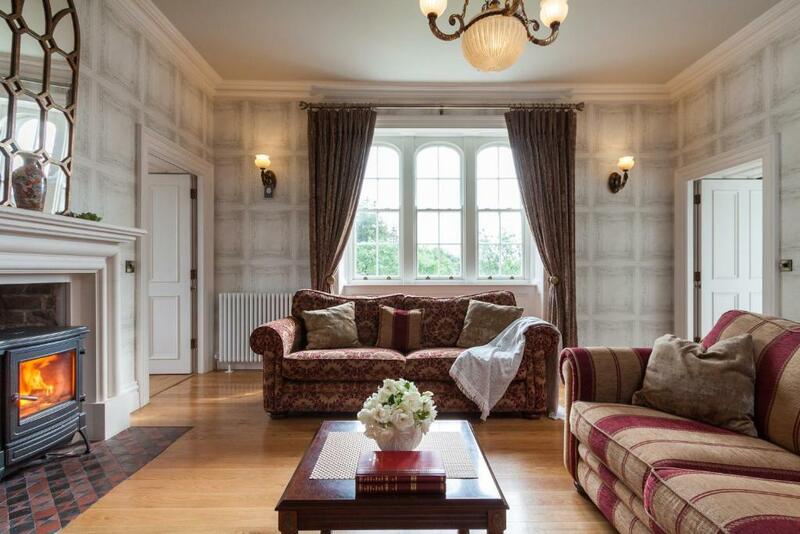 Wilton Castle This rating is a reflection of how the property compares to the industry standard when it comes to price, facilities and services available. It's based on a self-evaluation by the property. Use this rating to help choose your stay! 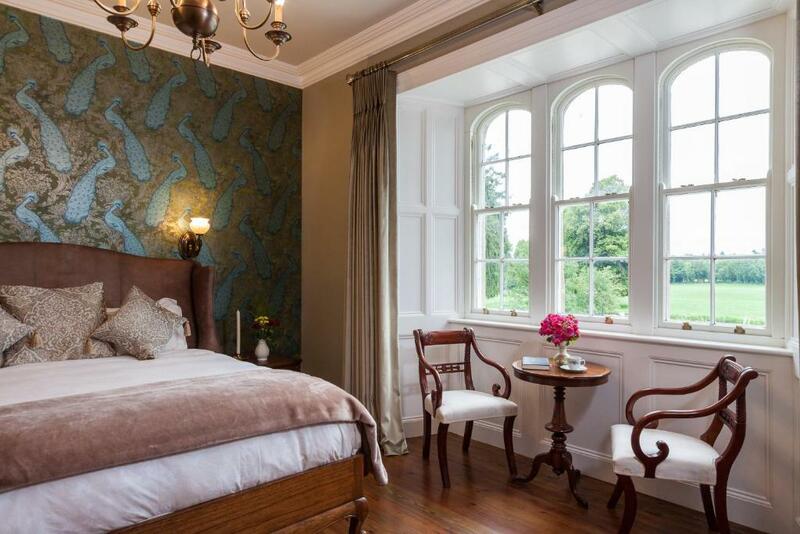 Located in Enniscorthy, Wilton Castle provides accommodations with free WiFi and access to a garden with a grill. Each of the units has a flat-screen TV, a fully equipped kitchen with a dishwasher, and a private bathroom with a shower and a free toiletries. 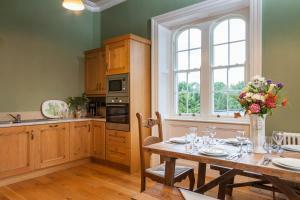 An oven, a microwave and toaster are also provided, as well as an electric tea pot. Wilton Castle has a terrace. St. Aidan's Cathedral is 4.1 miles from the accommodation. The nearest airport is Waterford Airport, 38 miles from the property. 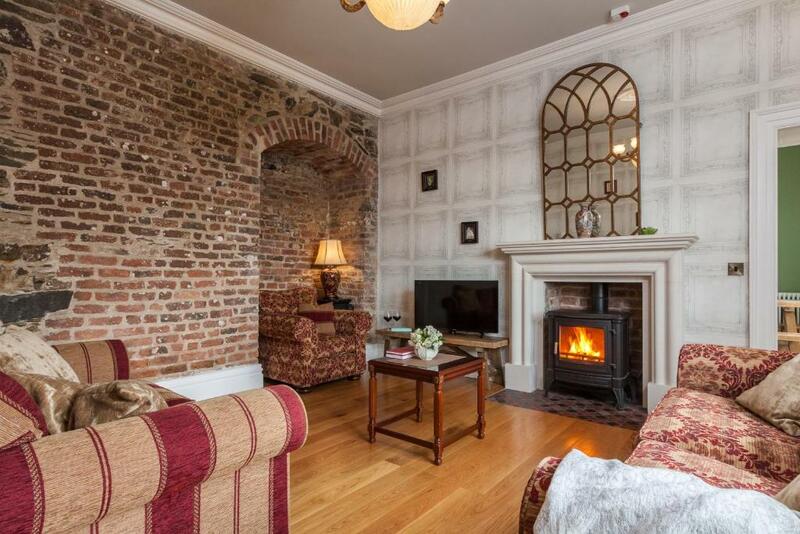 This property also has one of the top-rated locations in Enniscorthy! Guests are happier about it compared to other properties in the area. 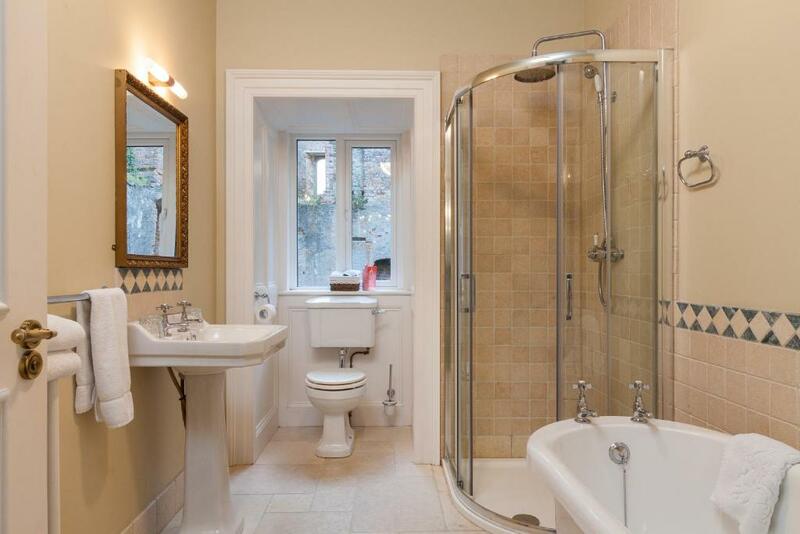 This property is also rated for the best value in Enniscorthy! Guests are getting more for their money when compared to other properties in this city. 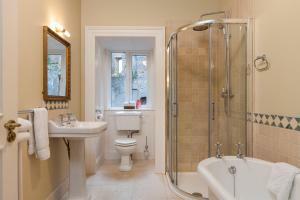 When would you like to stay at Wilton Castle? This apartment features a electric kettle, dishwasher and kitchenette. This apartment has a fireplace, kitchenware and kitchen. Situated on the banks of the Boro River, in the heart of County Wexford, Wilton Castle is surrounded by open parkland and quiet wooded countryside. A part of the local landscape since 1247. 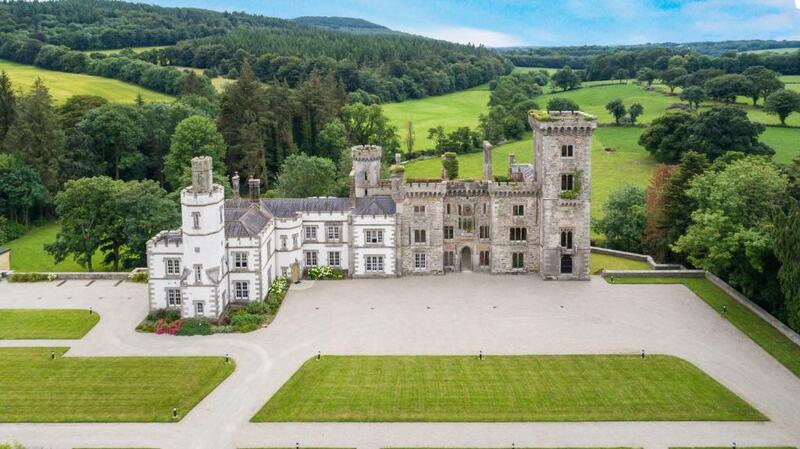 If you have ever dreamed of renting a castle in Ireland, then this amazing castle stands out from the crowd. This beautiful castle with its soaring chimney stacks and turreted towers, once again opens its doors. Wilton Castle has been lovingly restored from ruin by its present owner and can now be enjoyed as a private self-hire venue, ideal for holidays, weddings and those special occasions. It is possible to rent the entire castle depending on availability or one of the suites below individually. 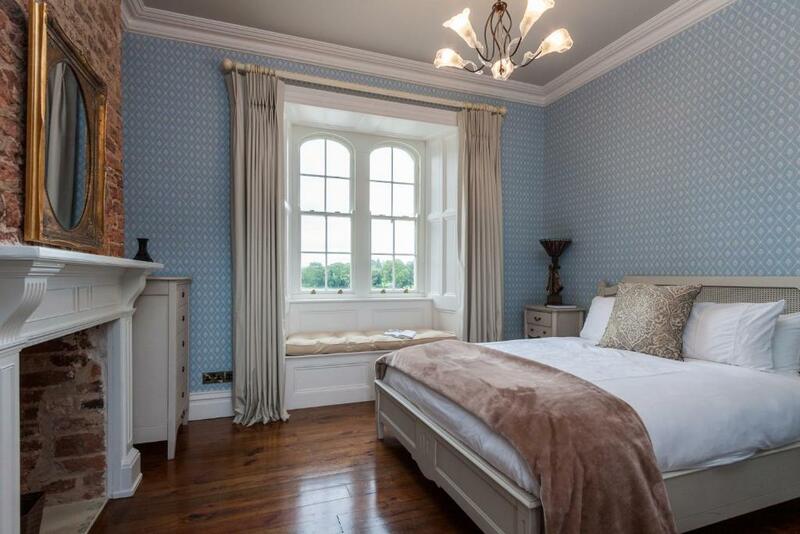 Wilton Castle has four self-contained suites in the lovingly restored two storey part of the Castle. Decorated and furnished with a timeless appeal, each suite has its own kitchen and sitting room with working fireplace. Named after four families who have resided at Wilton over the years, the Butler Suite, Furlong suite, Alcock Suite and the DeDene Suite are finished to a very high standard with delicate wallpaper, dark wooden floorboards and heritage colours throughout. House Rules Wilton Castle takes special requests – add in the next step! Wilton Castle accepts these cards and reserves the right to temporarily hold an amount prior to arrival. Please inform Wilton Castle of your expected arrival time in advance. You can use the Special Requests box when booking, or contact the property directly using the contact details in your confirmation. It was a stunning property, we couldn't have had a better stay. Location, room, breakfast were all amazing. Host was very nice and showed us to our room. Would definitely return and stay longer. The castle is amazing. Highly recommend staying here. We absolutely loved EVERYTHING about Wilton Castle! This was definitely the highlight of our entire vacation. Absolutely loved every minute of our stay. The suite exceeded our expectations. The location is stunning and peaceful...perfect for a relaxing getaway. We are planning our return stay already. You are guaranteed to fall in love with Wilton Castle! Nothing we liked it all . Not having more time there! Everything was absolutely fabulous from the hosts to the accommodation to the delicious breakfast! It was 5 star really. Fantastic place to relax. Amazing accommodation. so surreal. We felt like the royal family. Getting hot water was tricky but to be expected. Would recommend a brochure or pamphlet regarding the history and restoration of the property for guests to read upon arrival. Extraordinarily beautiful place, inside and out. Peace and quiet. Total escapism. Beautiful accommodation, loved everything about it. Would love to have stayed another night. Will definitely be back. Beds very comfortable. The only thing we didn’t like was that we had to leave!